Samsung has been rumoured to be working on a 12-inch Windows 10-powered tablet since August. Now, the alleged 12-inch Samsung tablet has received certifications from the Bluetooth SIG and Wi-Fi Alliance authorities. First reported by Techlabor, both the authorities published the official documents related to the Samsung SM-W700, believed to be the 12-inch Windows 10 tablet. Additionally, the tablet has been also spotted at the Indian import/ export site, Zauba, confirming the existence of the tablet. The SM-W700 is listed with Windows 10 operating system confirming that this may be Samsung’s first Windows 10-powered tablet. 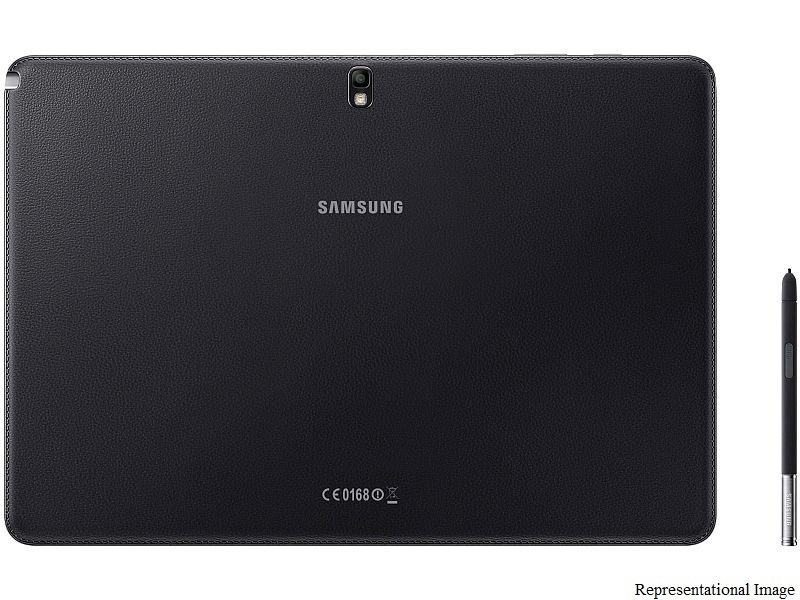 The Zauba listing shows the Samsung SM-W700 to be shipped on November 17 and 18 to Bengaluru and Delhi respectively. Notably, the company has shipped accessory of the tablet to Bangalore while the tablet has been shipped to Delhi and has a declared value of around Rs. 30,000. To be noted is that import/ export website price listings are only declared values, and usually are not accurate reflections of actual market price. Some of the rumoured details of the Samsung SM-W700 include a 12-inch display with QHD resolution; Intel Core M processor under the hood, and 4GB of RAM. The tablet is also said to come with S Pen bundled with the device.